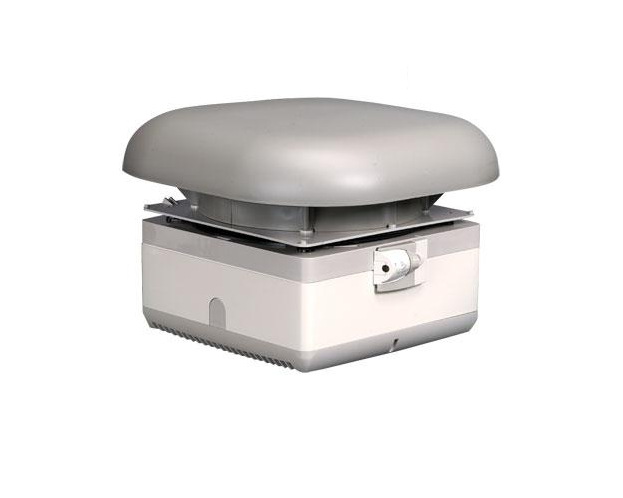 Free Delivery with this product! 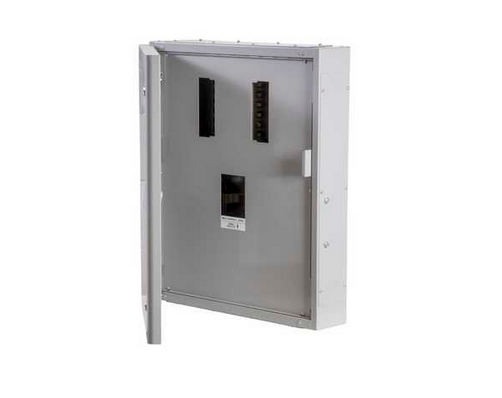 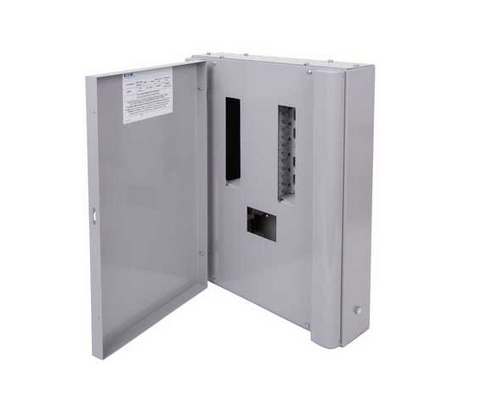 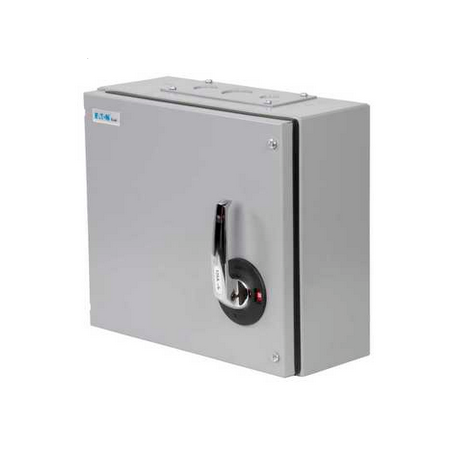 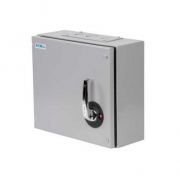 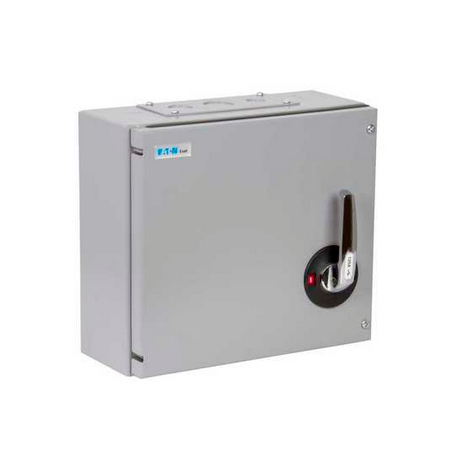 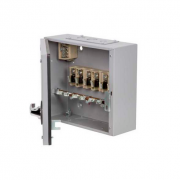 The Eaton MEM 125AXTN2 Three Phase TPN 125A 415V Switch Disconnector with surface-mounting enclosure fabricated from rust-protected sheet steel with a light grey paint finish. 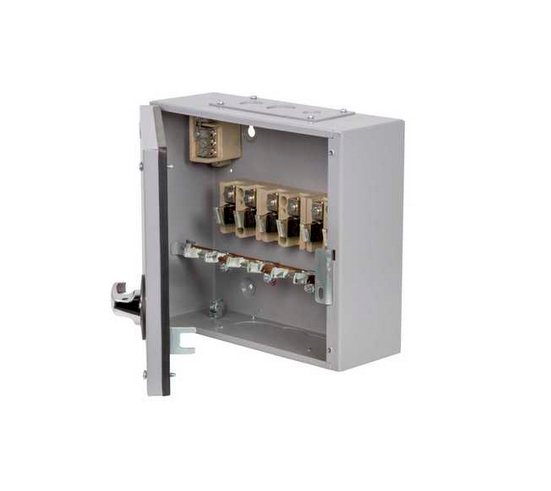 The motor ratings assigned to TPN switch-disconnector units are utilization category AC23A (frequent operation) to BSEN60947-3, which calls for make and break testing at 10 and 8 times rated current respectively for units having a motor rating up to and including 100 Amps. 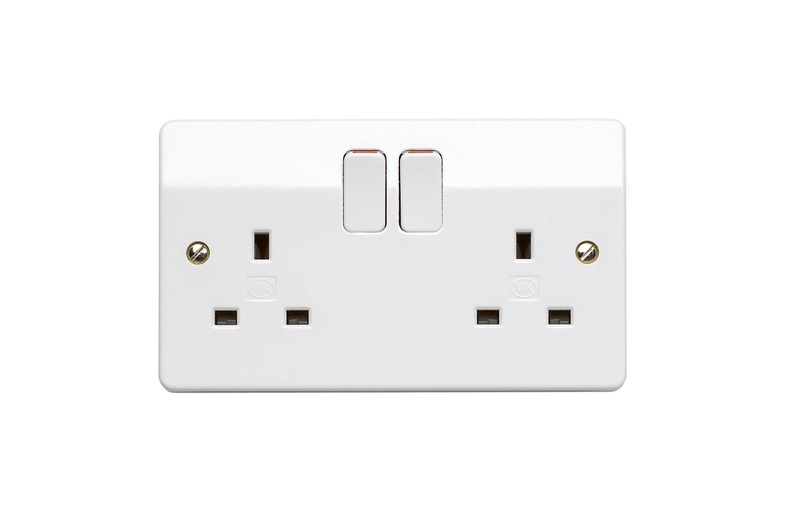 Ratings for switch-disconnector-fuses are dependent on suitable HRC fuses being fitted.